Mental, sprung in the Philippine fashion market in 2009. The label itself conveys the concept of the clothing line, which literally is incomprehensible. Designs are derived from distorted conceptions that impart the idea of deviance. It is ingenuity found in the designer's abstract thinking and aesthetic fancies. Mental transfigures a disoriented mind into vast crafts. 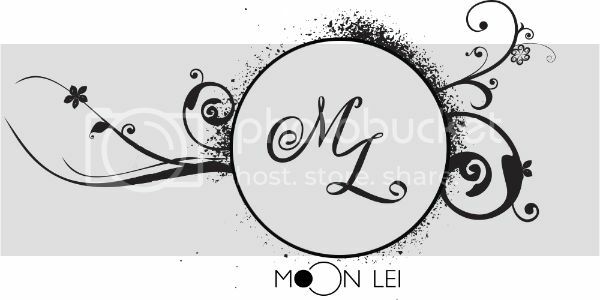 The masterpieces are products of psychogenic brilliance expressed in forms of picturesque tees, bottoms, and streetwear both for women and men. 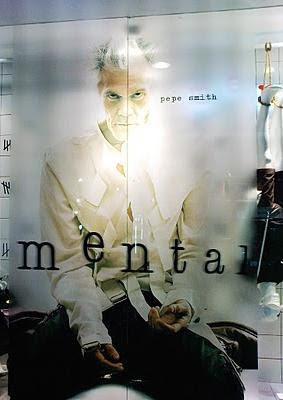 Mental boutiques are asylum-inspired, with sales clerks dressed in straitjackets as to portray mental institution patients. The signage and walls are randomly scribbled with tally marks that emulate isolation rooms in typical madhouses. Mannequins are hung upside down, while some are on wheelchairs. Eldritch musical scores are being played in the shop to enhance the maddened sensation environing the entire place. The eerie emanation is a disguised wonder one inexplicably enjoys. With all these notions incorporated, Mental remains a reverberating boom. Joey “Pepe” Smith, as the product endorser characterizes the earmarks of the said clothing apparel. Clearly, the brand projects an image of unconventionality similar to his music. Comparably, his individuality is regarded as peculiar and bold. Not to minus his appearance, this iconic Pinoy Rock Star is the precise persona of idiosyncrasy. The legendary musician established a name, which till now is being hailed. Prominence out of grotesqueness is the statement Mental wants to disseminate, so no qualms about Smith being the endorser. There are six branches situated in Metro Manila. SM City North Edsa, Eastwood Citywalk 2, Trinoma Mall, SM Megamall, SM Sta. Mesa, SM Mall of Asia; and SM City Davao, SM City Cebu, Ayala Center Cebu, in provincial areas. Visit the nearest Mental and prepare to be tranquilized.